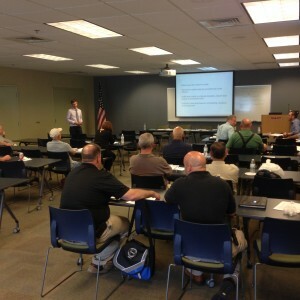 Did you miss The Penn Energy Codes’ training event on June 11th? 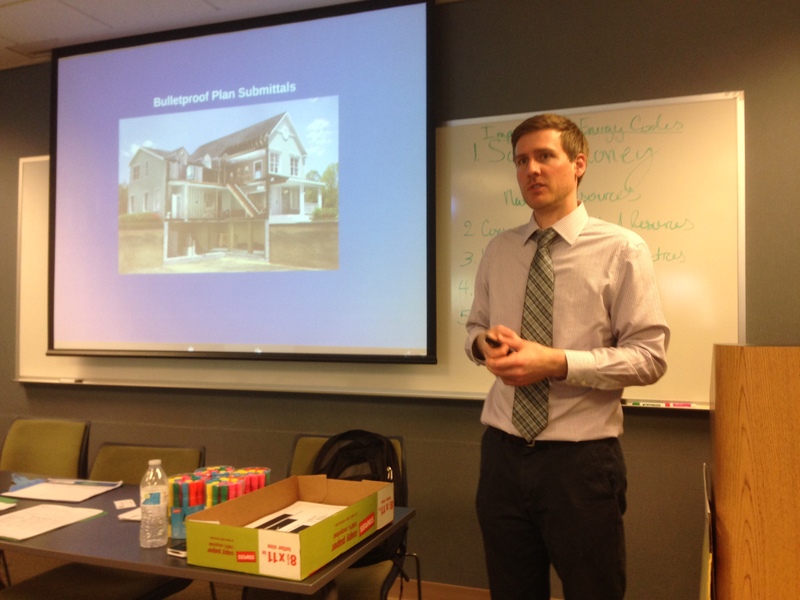 Mike Turns provided attendees an in-depth refresher on the 2009 IECC , and trained the group to perform a thorough energy review in 15 minutes or less. The half day course also reviewed model plan submittals and provided review checklists to help save time and make energy plan reviews more efficient. Exercises provided during the training gave attendees hands on experience with submittals and established the confidence they needed to perform quick and thorough energy plan reviews in a short period of time. A certificate of attendance (recognized by the Pennsylvania U.C.C. & ICC) with the CEUs noted was issued at the conclusion of the training. 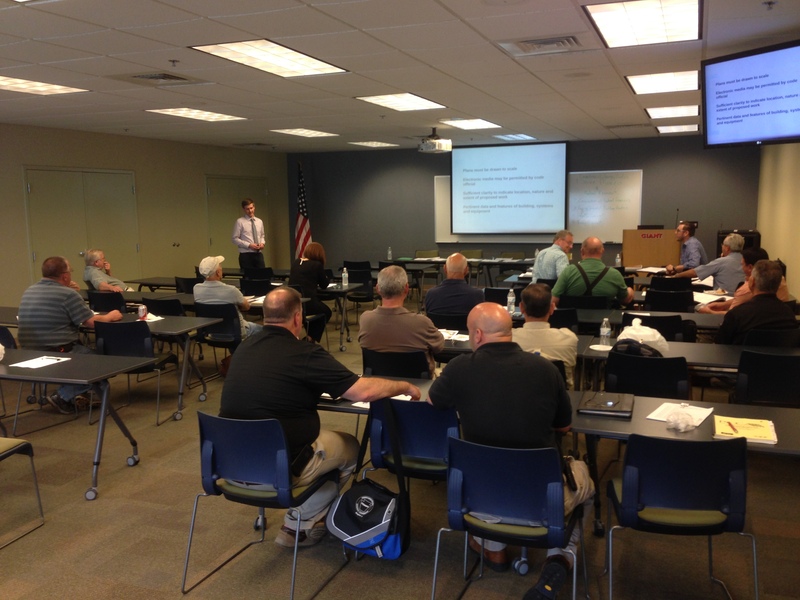 This training will be provided again in the future, along with other energy code CEU opportunities. 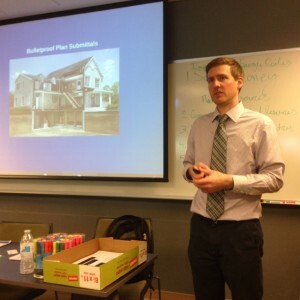 Make sure to join the Penn Energy Codes email list and check back to PennEnergyCodes.com for confirmed training dates and locations as they arise.